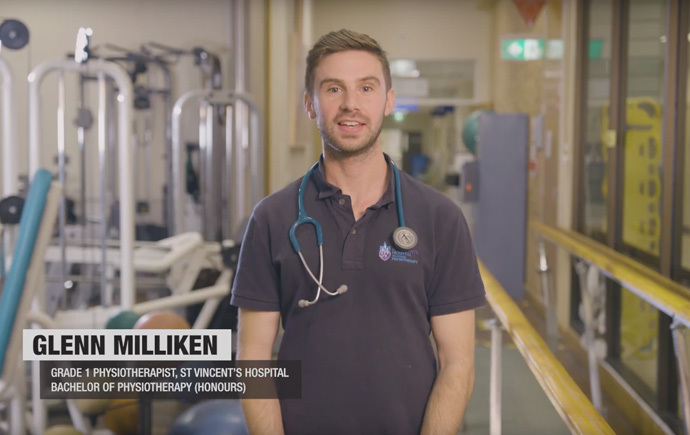 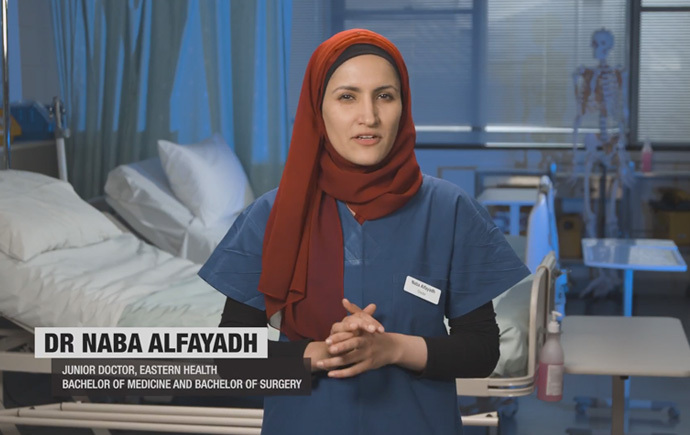 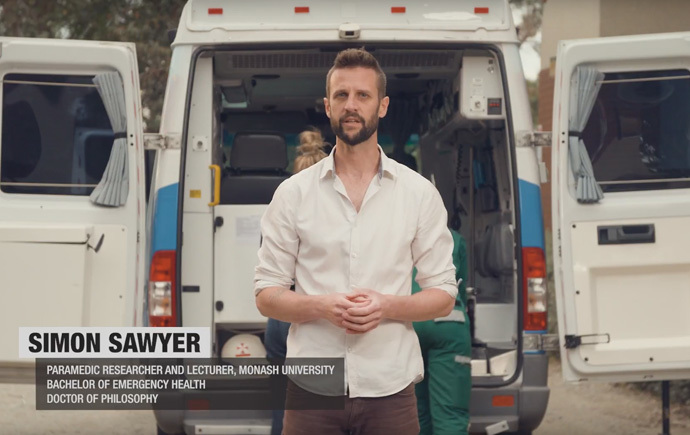 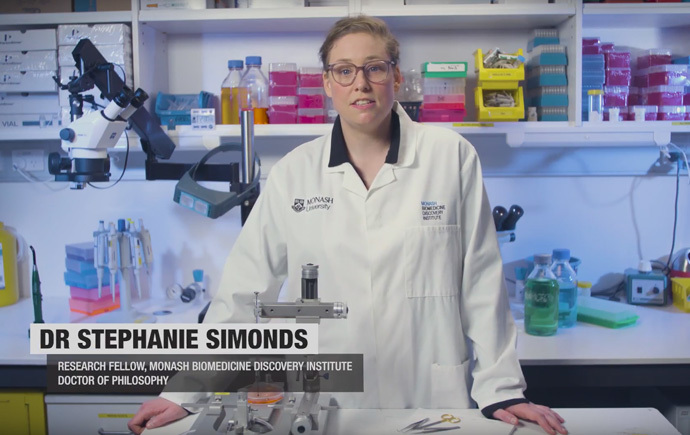 A Monash degree opens the door to a range of rewarding career paths, where you can make a tangible difference in people’s lives. 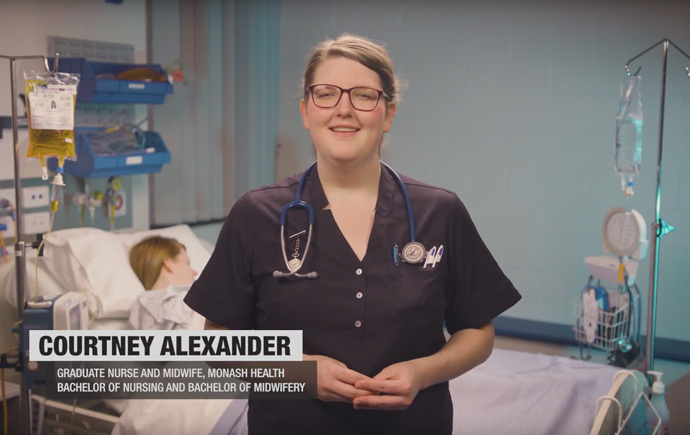 Our medicine, nursing and health science degrees are the first step towards a life-changing career, with opportunities for you to help build a healthier world. 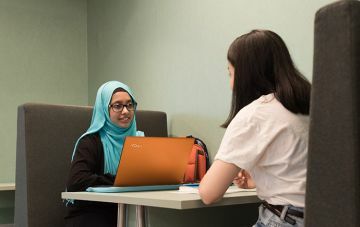 At Monash, we give our students the skills and knowledge to make impactful change in their future careers. 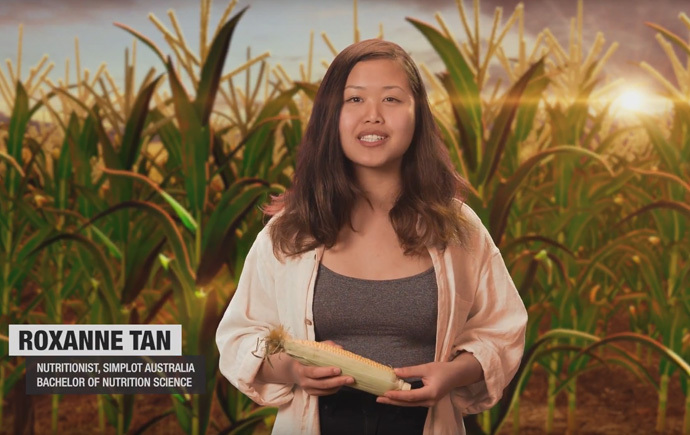 Want to get a taste of where a Monash degree could take you? 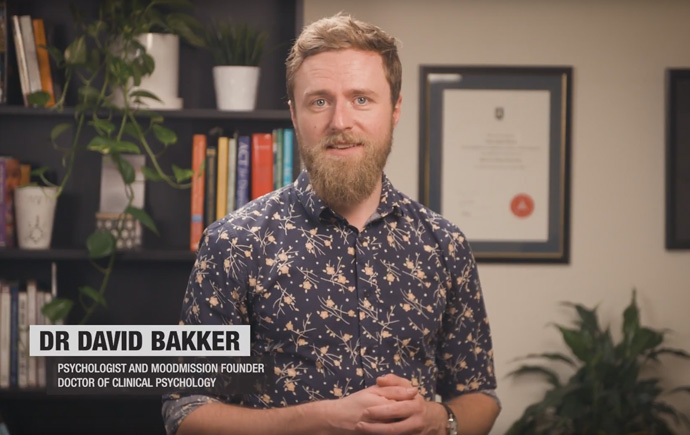 Explore our graduates’ stories below to discover their career pathways and how they’re helping to change the world around them.